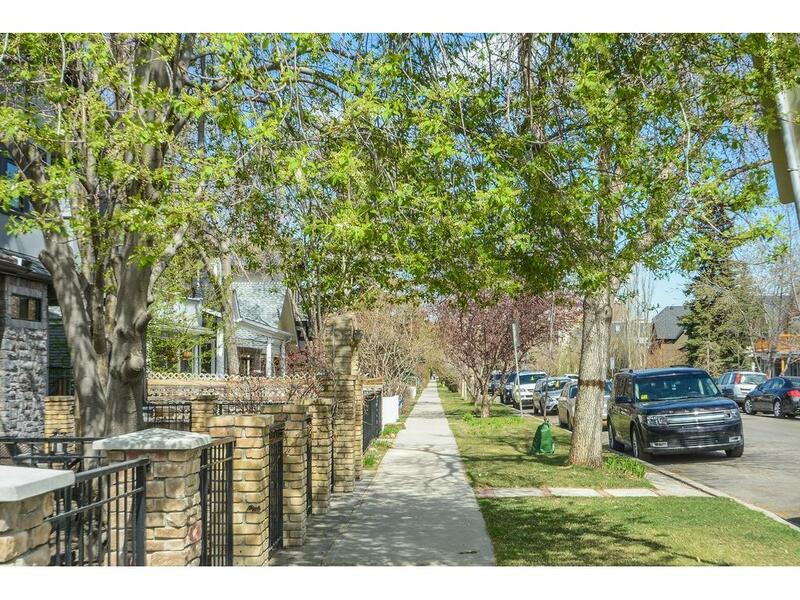 Displayed below, and updated daily from the Calgary MLS®, are homes for sale in Hillhurst, a neighborhood located in the City Centre quadrant. If you are interested in any of these Hillhurst real estate listings, you can request more info or schedule a showing from the detail page of each property. We have access to the property disclosures and past sales history, and can also provide you with the dates and prices of homes that have recently sold nearby in Hillhurst. Search all Hillhurst Homes for Sale. Explore Homes For Sale in Hillhurst; in Calgary,Alberta .Hillhurst real estate is Calgary's trendy inner city. Just minutes from downtown Calgary, Hillhurst's south border is the Bow River. The popular bicycle path that runs alongside this upscale neighborhood's southern border, is a receational attraction that is used by the residents of Hillhurst all year round. The Hillhurst community is part of Area Redevelopment Plan, and over the past few years, has seen a host of new rersidential developments by local Calgary builders. Over 20,000 Sqft. of new "Street" level retail shops; and more than 240 residential Condo style homes encompass the area of Hillhurst and Sunnyside. With downtown City Centre just two minutes walk from the community, Hillhurst offers the best in Calgary inner city living. And for your convenience consider registering for a free account to receive automatic email notifications when new listings come on the Hillhurst market that match your search criteria. Explore all Hillhurst Homes for Sale. Search Homes For Sale Below; in Calgary,Alberta .See more Calgary homes below.